National Run Series dedicated to the men and women wounded in the global war on terror and their families. The Team provides athletes of all abilities the opportunity to engage the competitive spirit at endurance events. 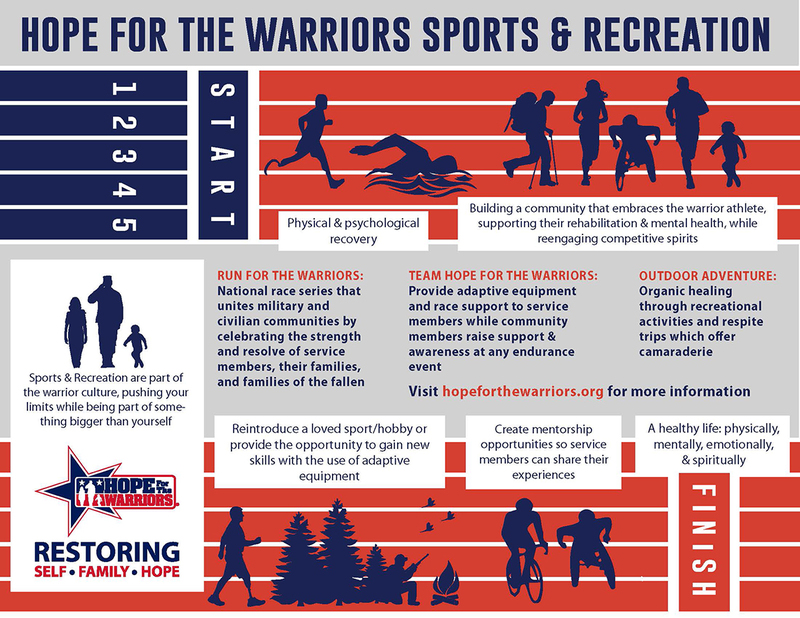 Service members, who previously embraced an outdoorsman lifestyle, as well as those new to wilderness sports, are introduced to recreational opportunities on the road to recovery.